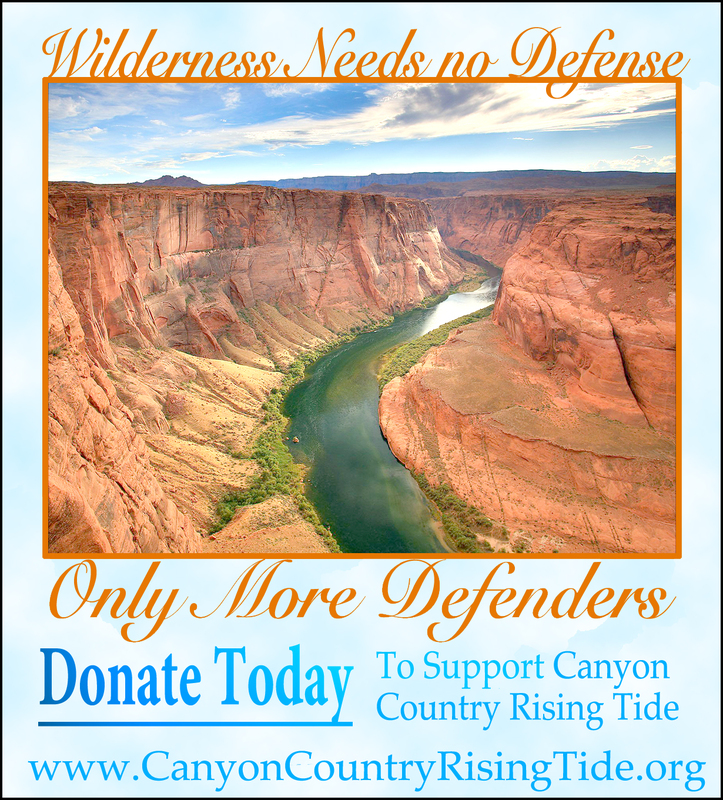 Thank you for making a donation to Canyon Country Rising Tide. We are a small, grassroots, all-volunteer organization. Any contribution, large or small, is greatly appreciated and will be put to good use. All donations are tax deductible through our fiscal sponsor, Living Rivers. 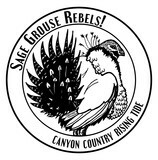 You may receive updates from CanyonCountry RisingTide, the creator of this fundraiser.